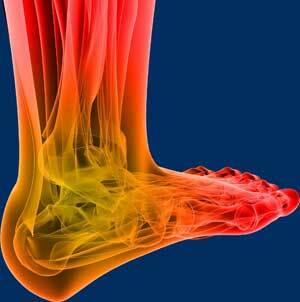 More than 24 million Americans suffer from nerve damage, also called Neuropathy. Nerve damage can happen at any age, although it’s more common among older adults. Symptoms include numbness, tingling, burning or over-sensitivity in the hands or feet or loss of sensitivity in the feet and legs making it difficult to walk and causing poor balance. Neuropathy can become incredibly debilitating. For most people, it begins with mild symptoms but usually progresses into distracting nerve problems that interrupt sleep, work, hobbies and everyday life. Initially, sufferers of neuropathy are prescribed medication in an attempt to “silence” the nerves. Unfortunately, pharmaceuticals silence not just the painful nerve, but the entire nervous system, which includes areas of the brain, the spinal cord, and nerves that send impulses to internal organs. This produces dreadful side effects. 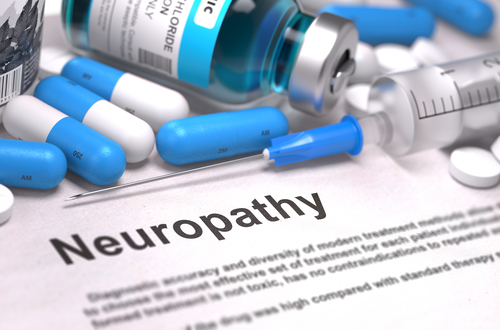 Advanced neuropathy will remain symptomatic even when taking lots of medication. Doctors run out of options and patients are told they must find a way to live with the condition. It is widely known that the cause of these symptoms is nerve die-off due to a lack of oxygen. We use state of the art technology to balance nerve signals and reinstate proper blood flow. This same technology is used by Cancer Center Treatment of America for chemo-therapy patients with neuropathy and offers incredible results. Our solution is drug-free, surgery-free, and effective. We offer hope and relief for many of those suffering with neuropathy!